Miniature cats are relatively new on the cat scene. It's hard to deny the adorably small features, stubby legs and large eyes we often see on the different miniature breeds available. If you don't know much about these little critters, we're here to provide you with some more information. That way you'll be well armed to care for a miniature cat should you choose to adopt one, or just be more knowledgeable even if you don't. Dwarf cats are generally those that have a rather normally sized body, but with shorter legs. You can think of these as the Welsh Corgi of the cat world. There are also several different kinds of dwarf cats including Skookum, Bambino, Genetta and more. 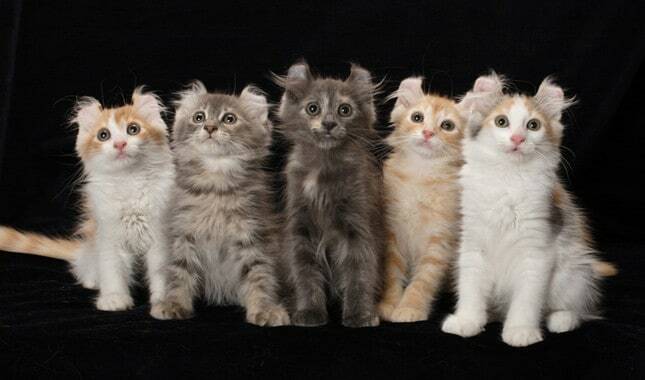 Each of these dwarf cat breeds is the result of a mixture of different breeds, combined with the dwarf attributes. Because these cats only began developing in the 1980s, the breeds are far from perfected but are rather adorable nonetheless. Do keep in mind that these kinds of cats aren't highly accepted outside the US. Miniature cats are something more akin to a Chihuahua, in that they are bred to just be tiny overall. These cats often remain very small, making them a popular choice for those who enjoy having a cat that looks like a kitten for the entirety of its life. 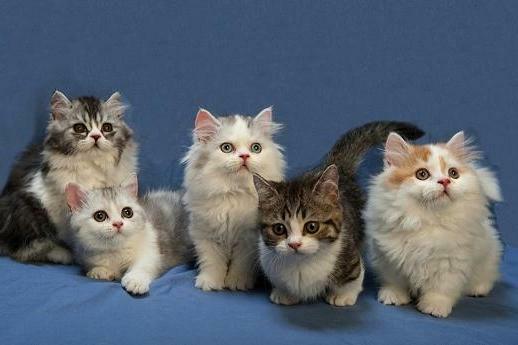 If you're looking for a miniature cat, it's extremely important to look out for kitten mills that breed only for the income without regard for inbreeding or the conditions of the cats. It's far better to take your time to look for a reputable breeder who will take great care to ensure their health and happiness. If Miniature Cats are the Chihuahua of the cat world, then Teacup Cats are the Teacup Chihuahua, as the name dictates. Like their Miniature siblings, these cats are proportional physically, rather than having stubby legs and a standard body. The smaller size of these cats can be caused by a number of things, but the most authentic are created by a genetic dwarfism that effects the entire body rather than just the legs. Something to keep in mind with these cats is that they can be more prone to health issues than others. As early as the 19th century, there have been different forms of miniature cats. However, it is more likely that these cats were rarer in the early days and may have even come to be without the influence of humans in many cases. However, it didn't take long for them to disappear again. Because of that, some may think that cats with these kinds of genetic mutations simply weren't able to exist, however in the 1990s they made an appearance again. These days, there is now a market for miniature varieties, so they have begun to flourish to meet that demand through the guidance of humans. As earlier mentioned, it's important to know the differences between the types of miniature cats that are out there. This can help you find the type you're looking for, or know which ones to avoid depending on your personal opinions and desires. 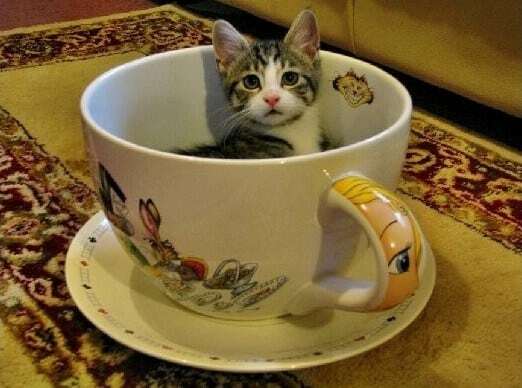 Miniature and Teacup cat varieties are cats that are smaller than typical cats. They have proportional bodies, and will look like just about any standard breed but as a smaller version. Meanwhile, dwarf cats will often have a body size similar to a normal cat, but with short, stubby legs. The health considerations that you need to take into account are going to be different depending on the type of miniature cat you choose. Out of the three types, munchkin cats, or dwarf cats are thought to be the most robust. They do tend to be more prone to abnormal spine curvatures, but otherwise trend towards being healthy. The miniature versions, however, can be more prone to problems. Things like skull soft spots, misshapen bones and heart murmurs can be big problems in these kinds of cats, so make sure you do your research before adopting a new pet. For the most part, all of these charming cat breeds can be quite friendly and sociable. 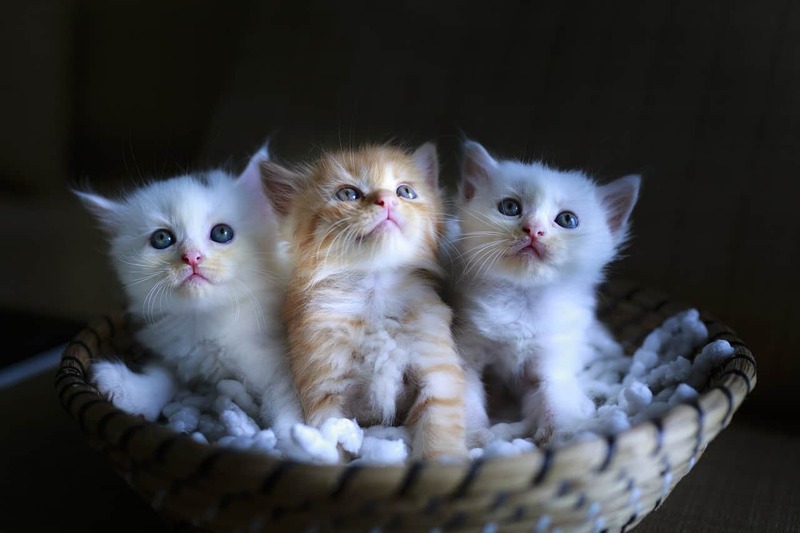 However, it is very important to keep in mind that every cat is going to be a little bit different depending on their socialization and the conditions they are raised in. It's also wise to remember that these breeds can be more fragile than others, so they may not be the best choice for households with younger children. They make for better pets for adults who are able to understand and handle their needs accordingly. They can be more prone to needing special care as well. As earlier stated, if you're looking to purchase one of the types of miniature cats out there then it's best to go to a reputable breeder. Take your time to do plenty of research and visit the breeder before making a purchase if you can. That way, you'll be able to see the conditions that the cats are living in. From that, you'll be able to get a better idea of what you can expect from any kitten you adopt from that breeder. The more careful you are about where you get your new pet, the more likely it will be that you'll get a healthy pet. Overall, miniature cats can be a fun option if you're looking for a new pet, but it's important to be very careful in the process. From deciding which kind to get, to choosing the breeder, there are a lot of variables you'll need to pay close attention to ensure success. If you find that a miniature cat isn't the ideal option for you, there are still plenty of wonderful breeds available from breeders, shelters and rescues all over. More options can give you better chances for a long, happy life with the ideal pet.